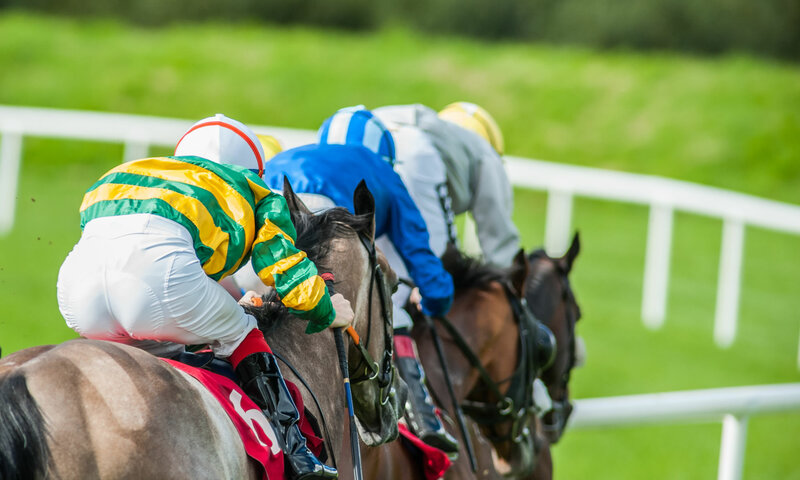 Tuesday we watched as Cheltenham Festival 2019 got off to a great start, and we landed a nice touch in the Champion Hurdle, despite Apple’s Jade failing to put her best foot forward, when our each-way selection won the big race. A difficult day though, all round, as we saw a few fancied runners failing to complete. That’s racing, and the entertainment is likely to return (after an 8am inspection) on Wednesday. Pingback: TLDR - Cheltenham Festival 2019 Tips - No Waffle, Just Free Tips!